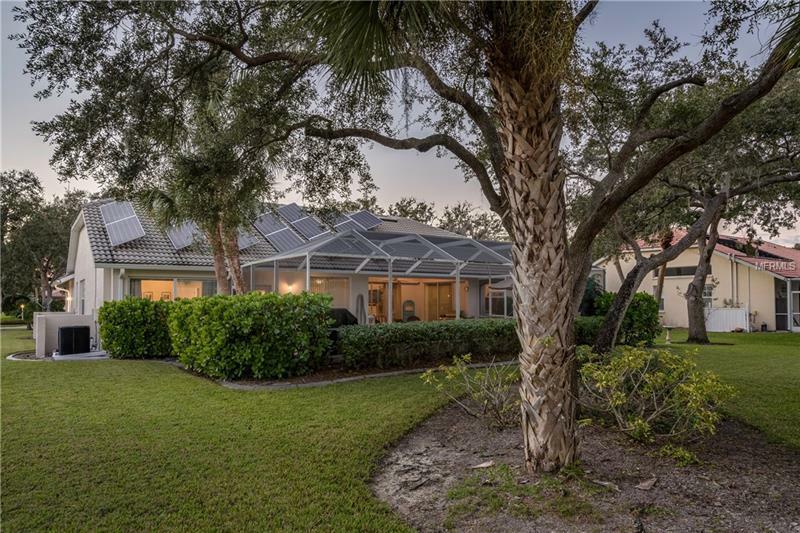 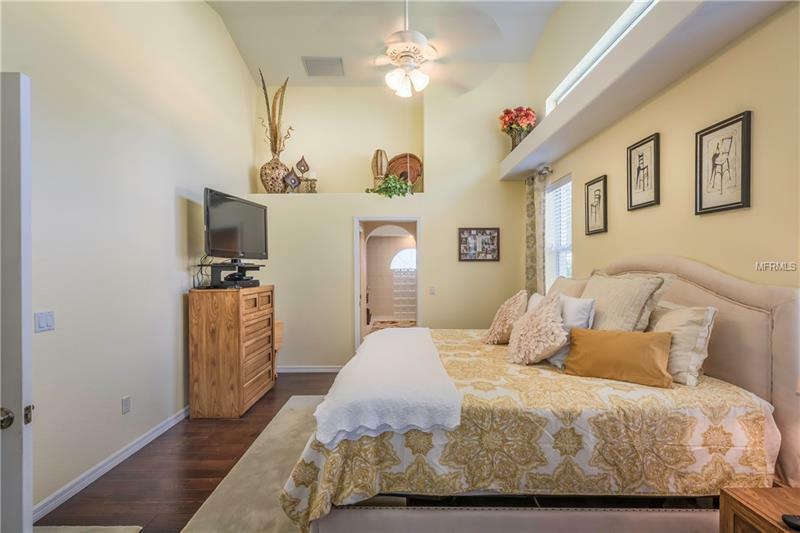 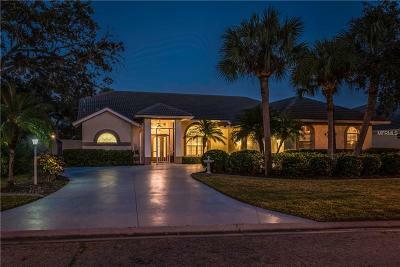 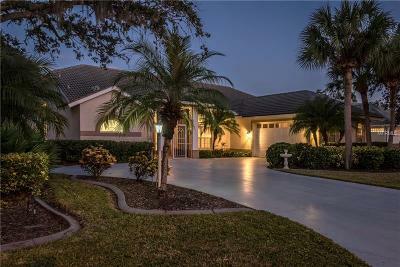 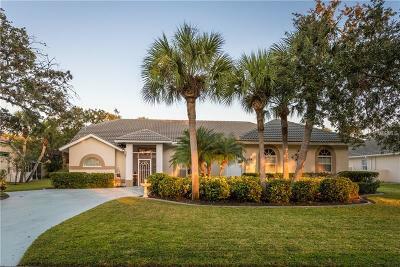 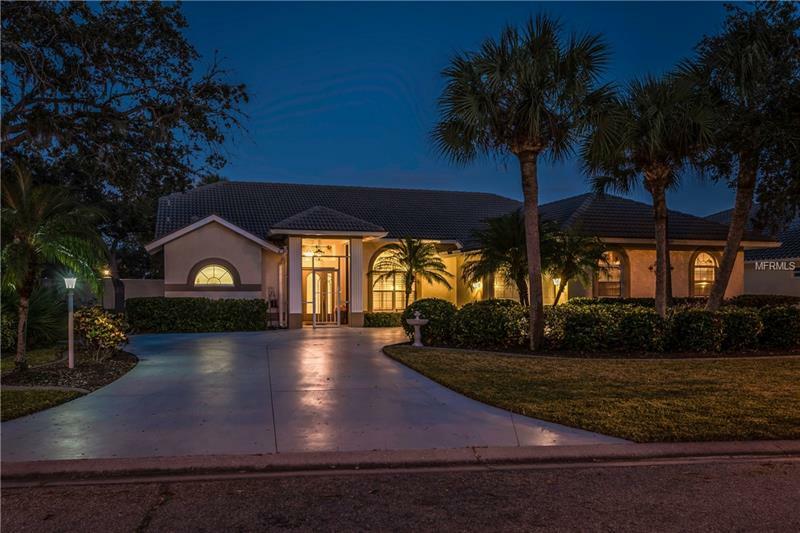 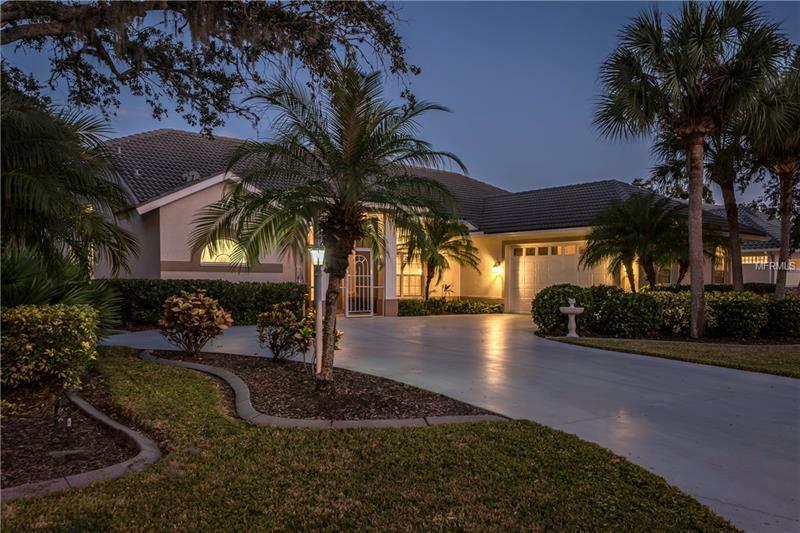 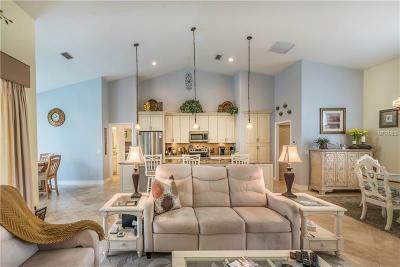 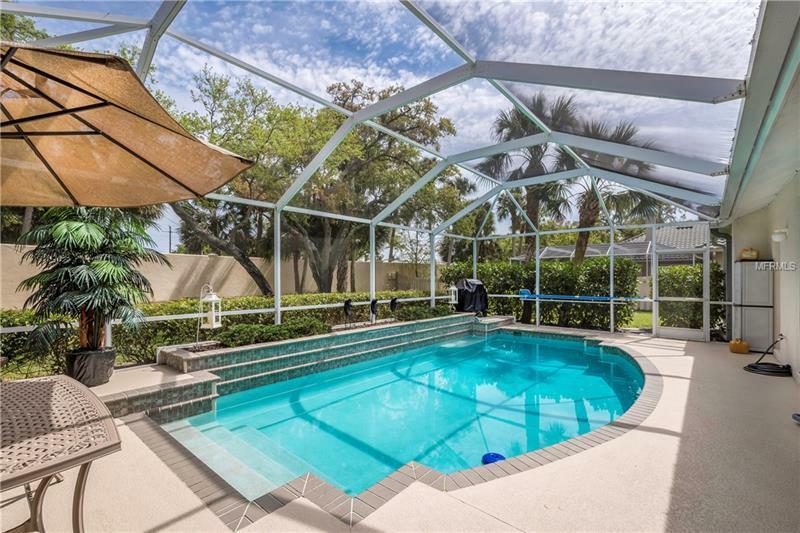 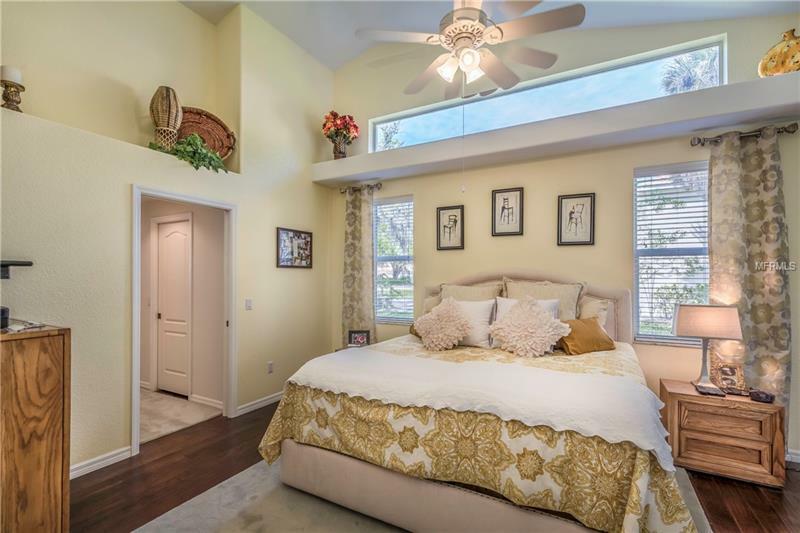 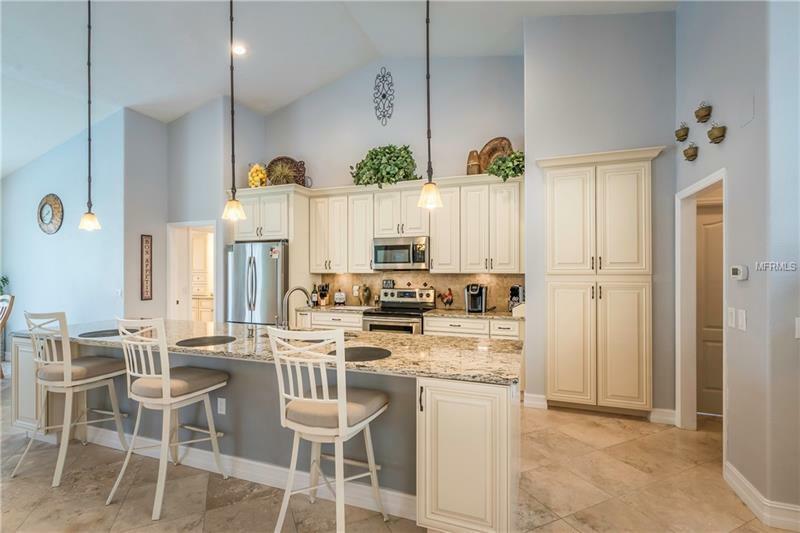 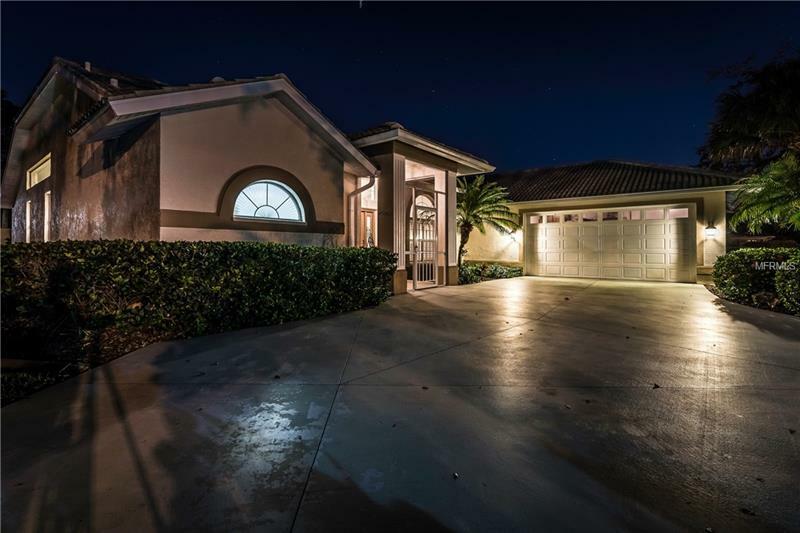 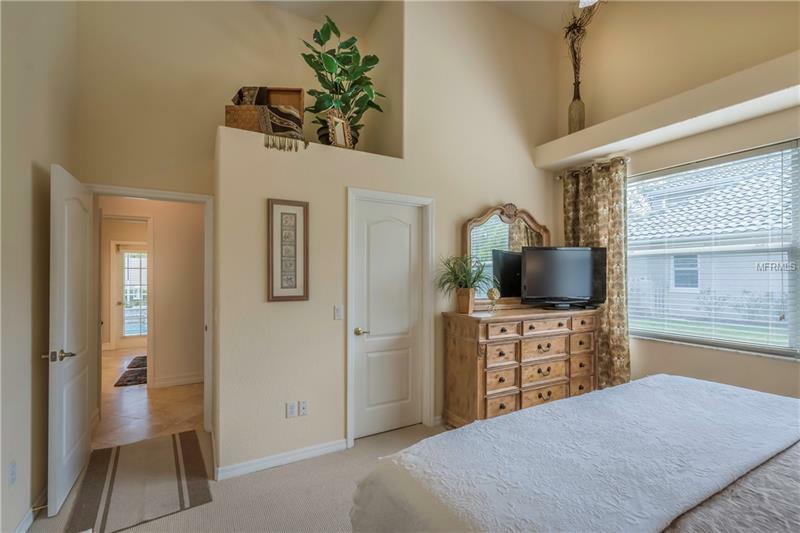 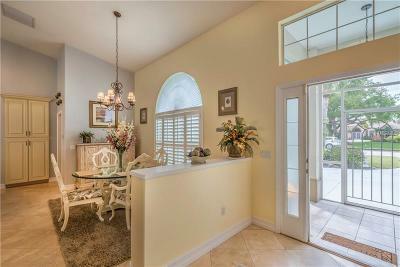 PRICE REDUCTION, POWERED BY SOLAR, UPDATED HOME ON OVER SIZED LOT in Hidden Lakes Club, a gated community. 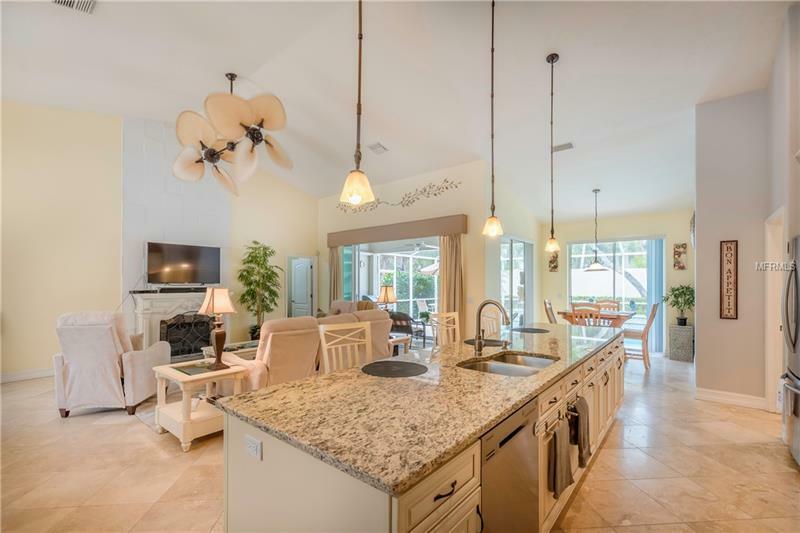 The electrical appliances are powered by Solar, resulting in significant savings on the electrical costs .The kitchen has major updates including granite counter tops, new lighting, wooden cabinets and a huge island that is great for entertaining and cooking.The floor in the master bedroom is hardwood, and the floors in the kitchen, living room, bathroom and laundry have been tiled. 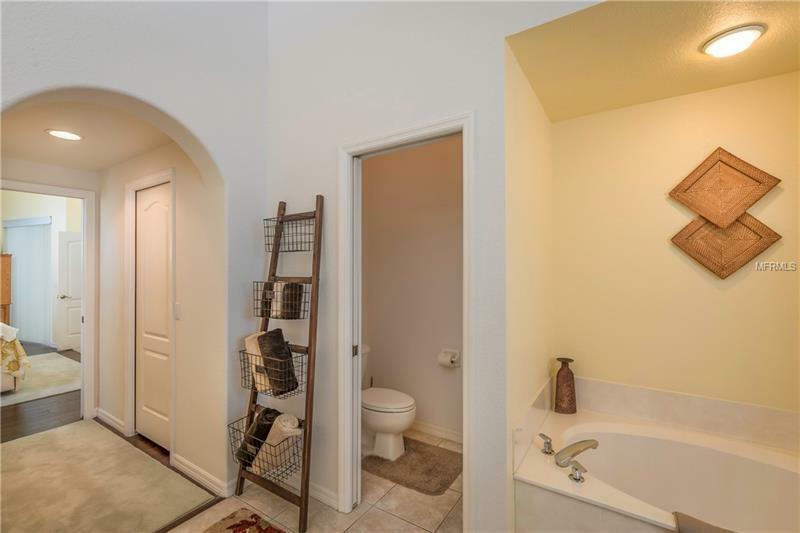 A wine rack has been added to the "mudroom"!!. 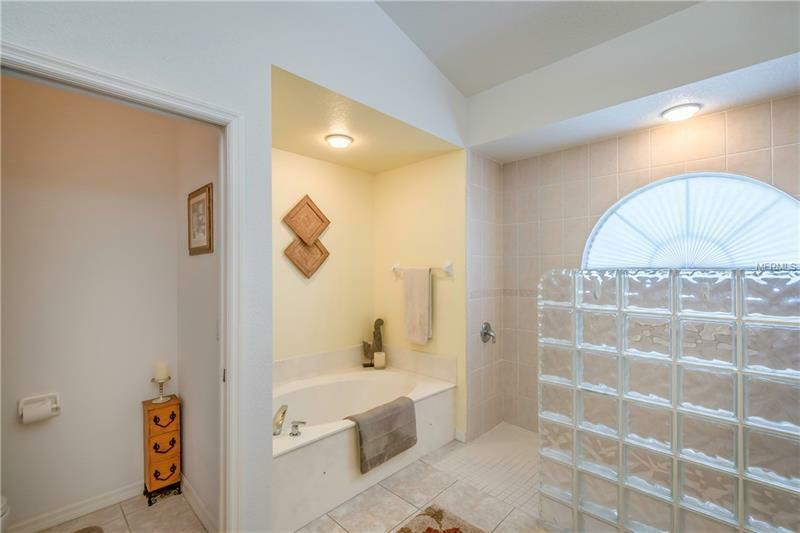 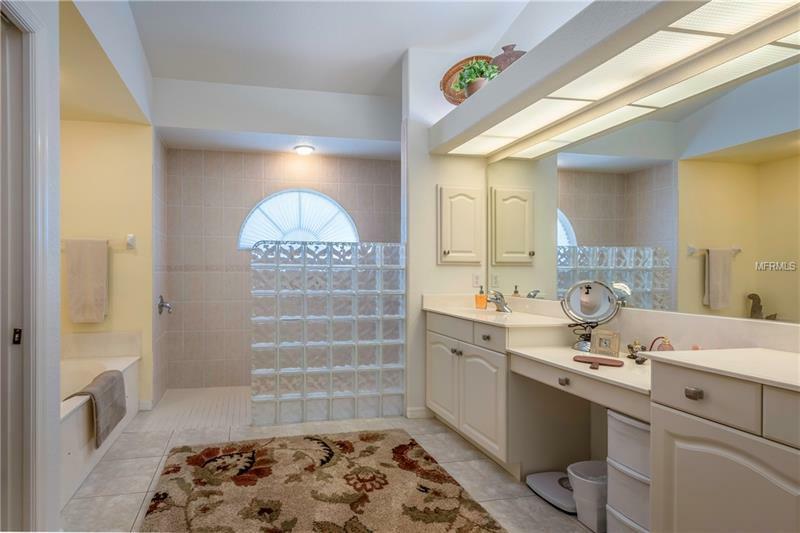 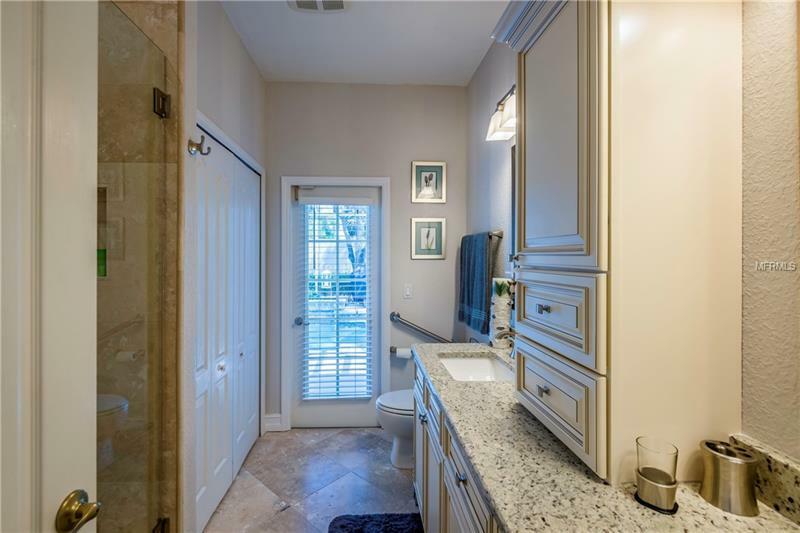 The guest bathroom is also updated with granite counter tops and high end wooden cabinets. 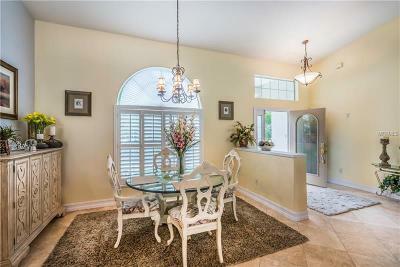 This house is immaculate and move in ready. 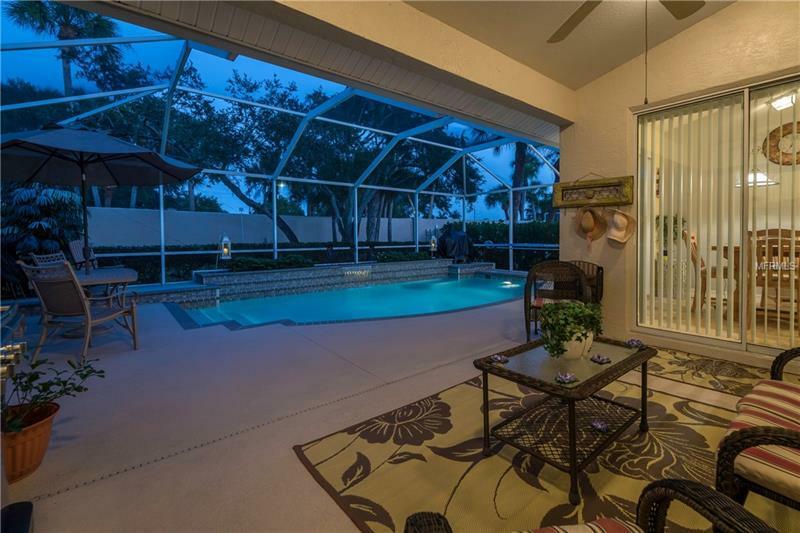 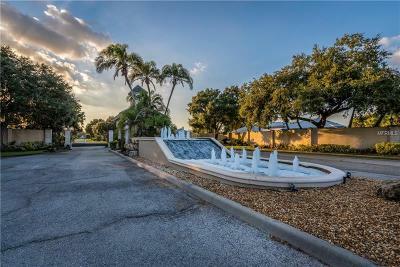 It is rare to find a home in a gated complex with such a large lot and mature landscaping. 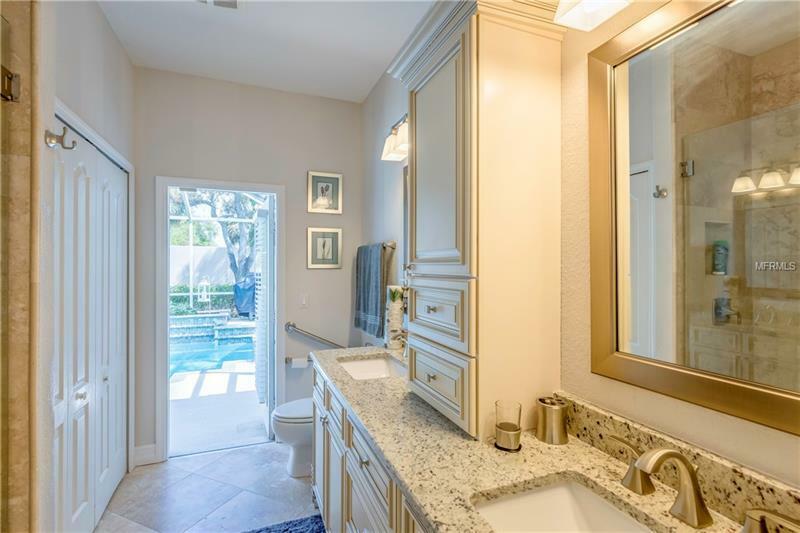 You really must see this home to realize the quality of the work that makes the home so special. 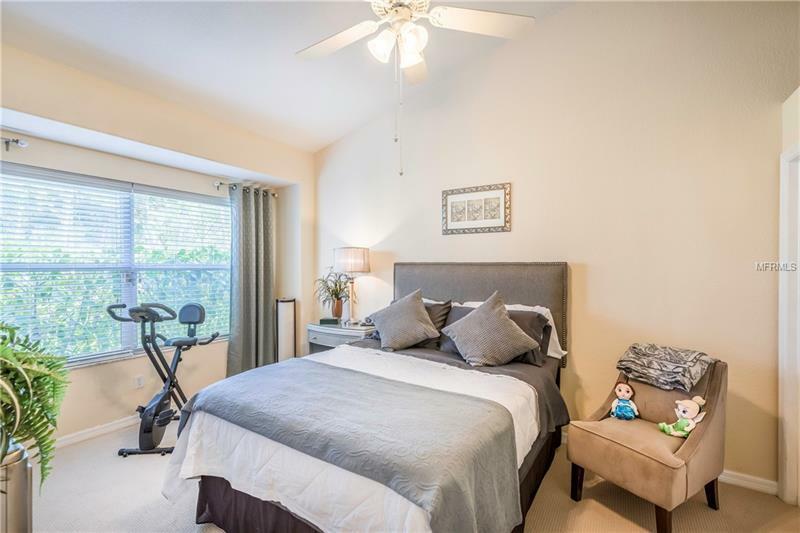 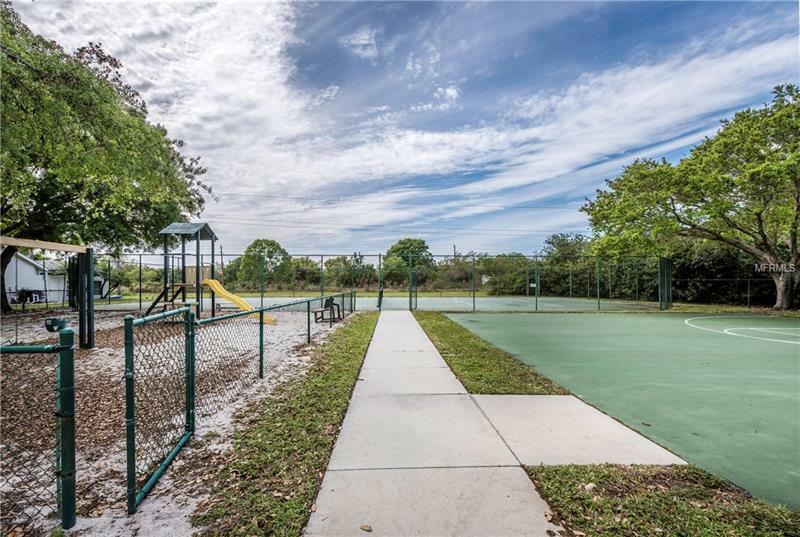 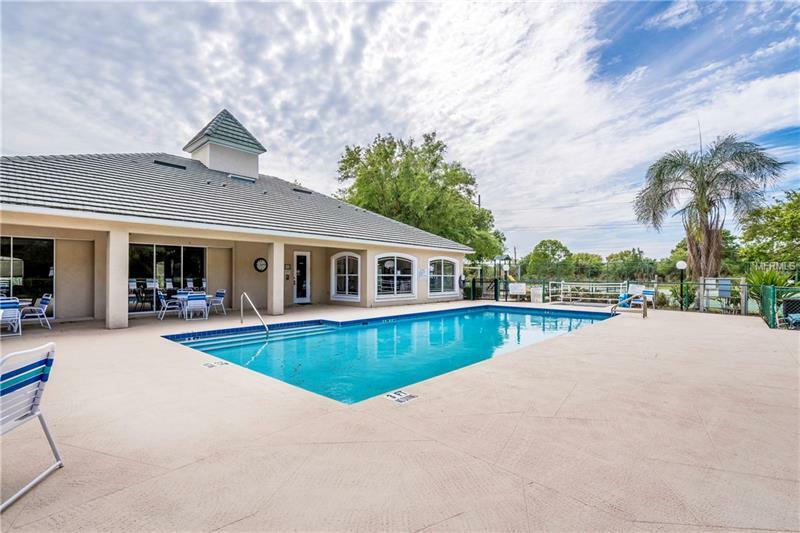 The amenities for this community include, Club House, fitness area, community swimming pool, hot tub, play ground basket ball and tennis courts. 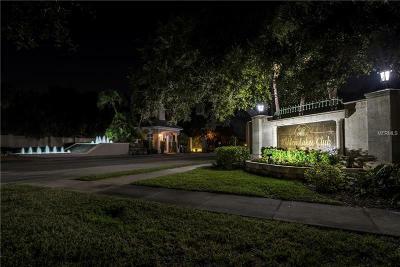 The sprinkler system uses well water and is maintained by the HOA. 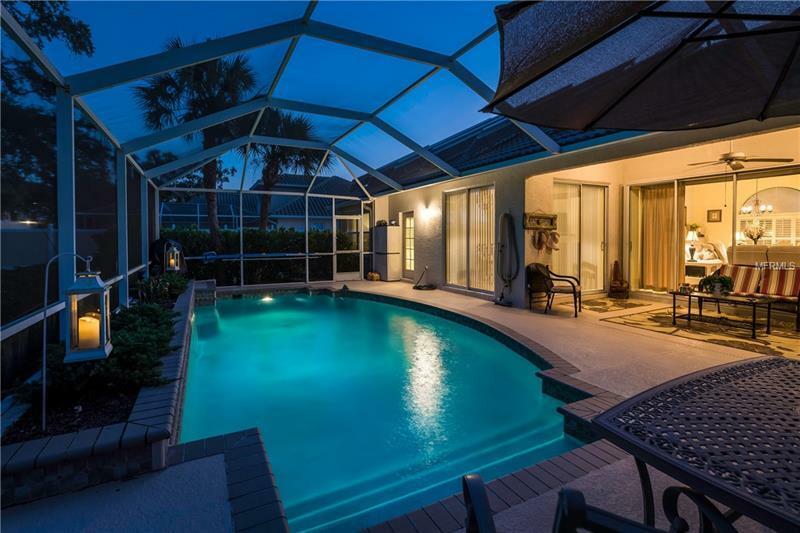 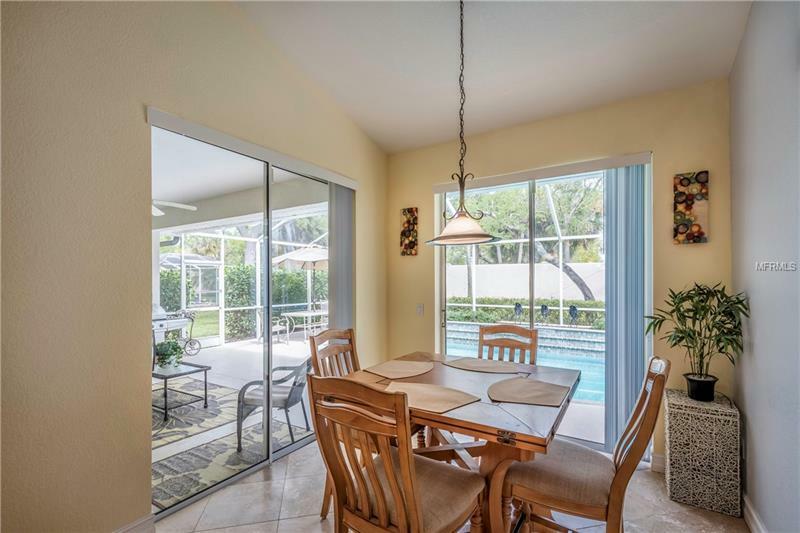 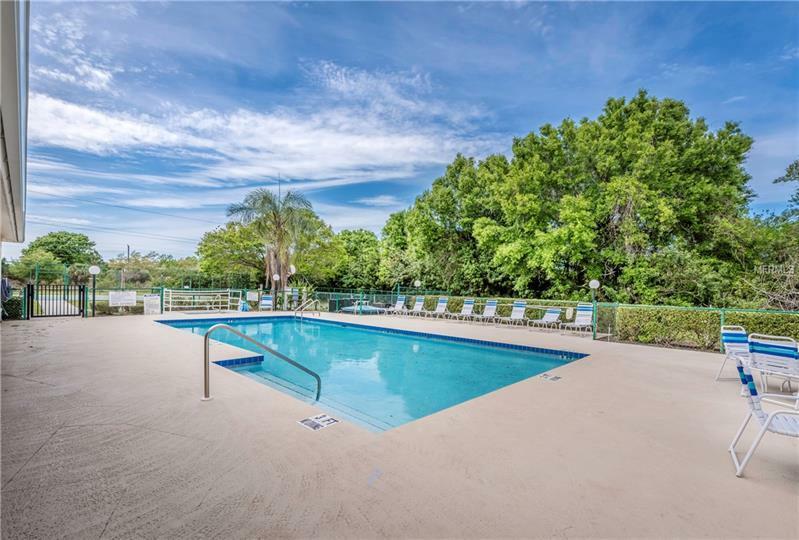 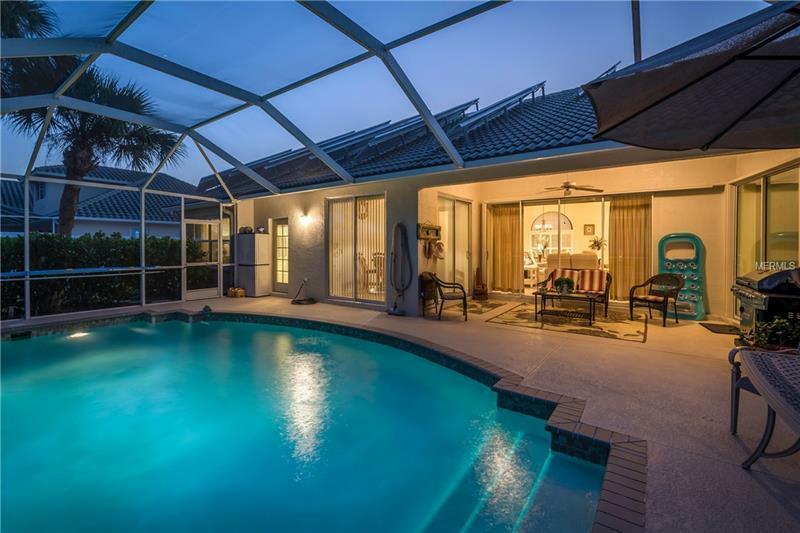 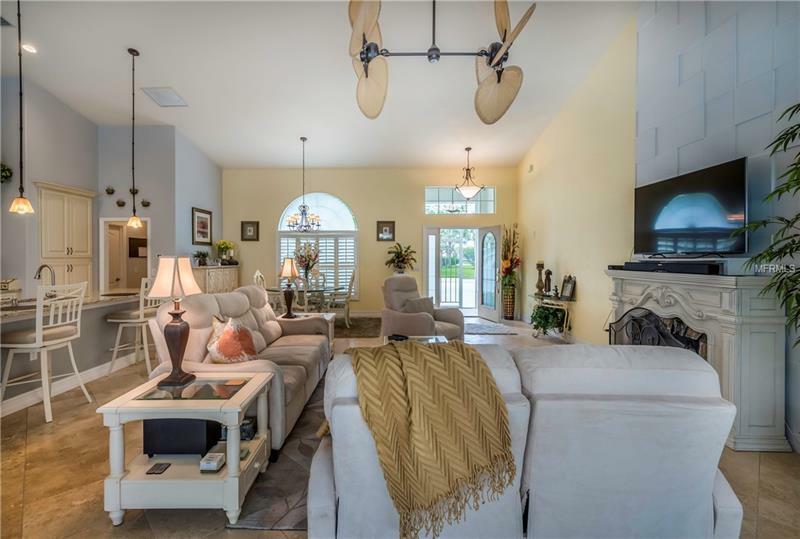 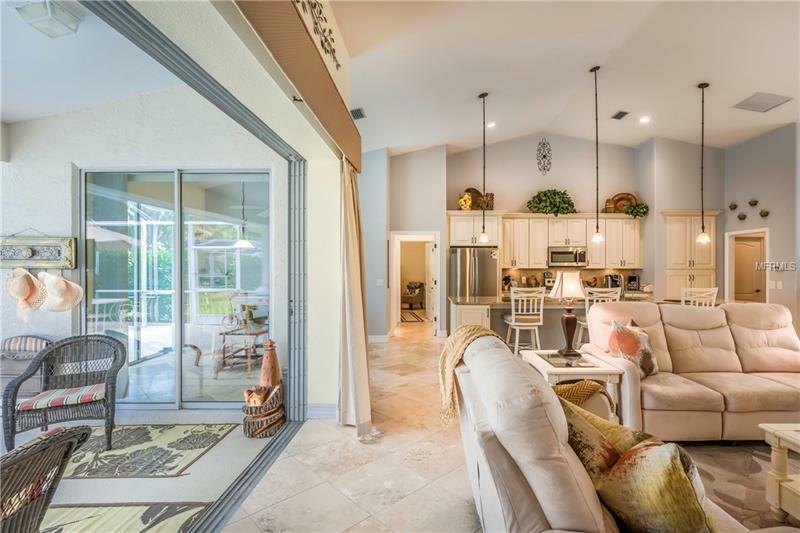 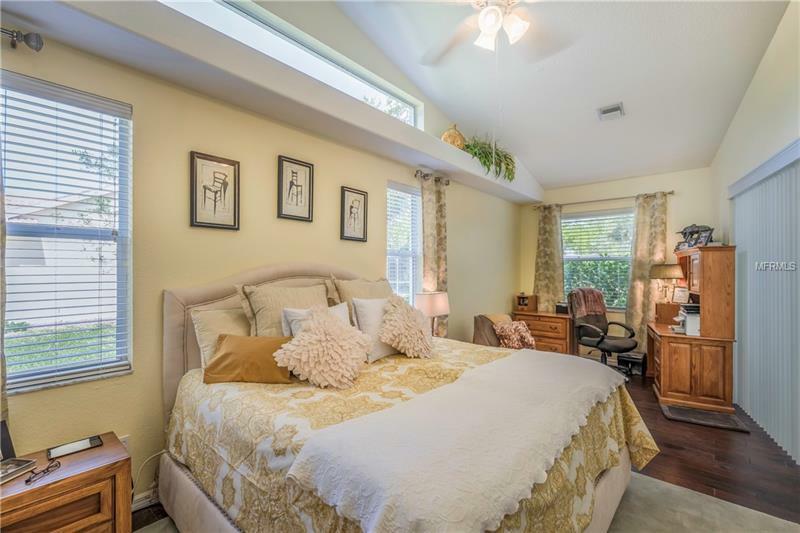 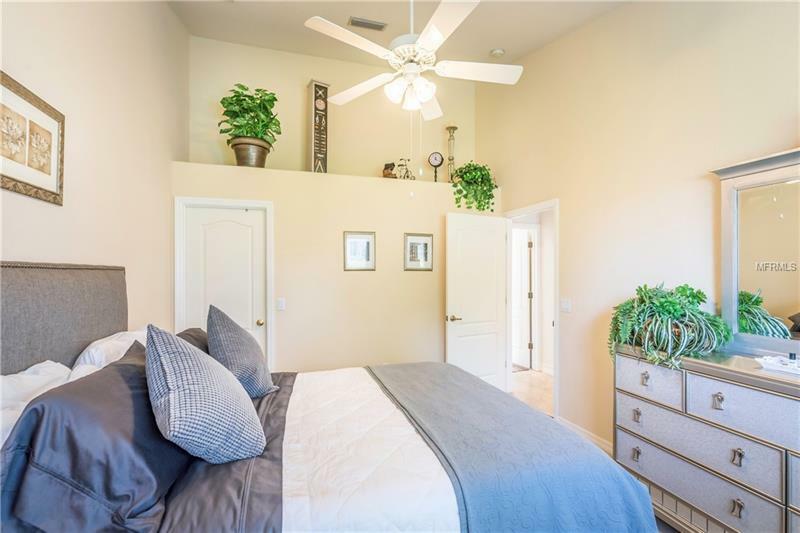 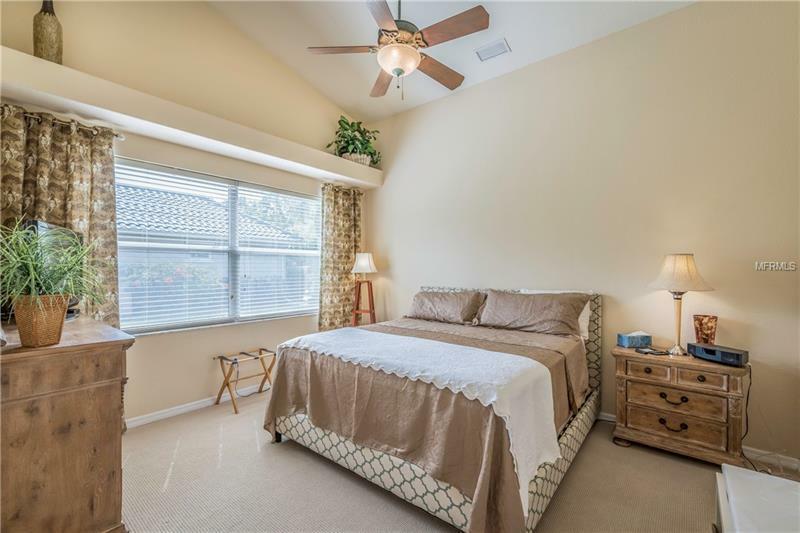 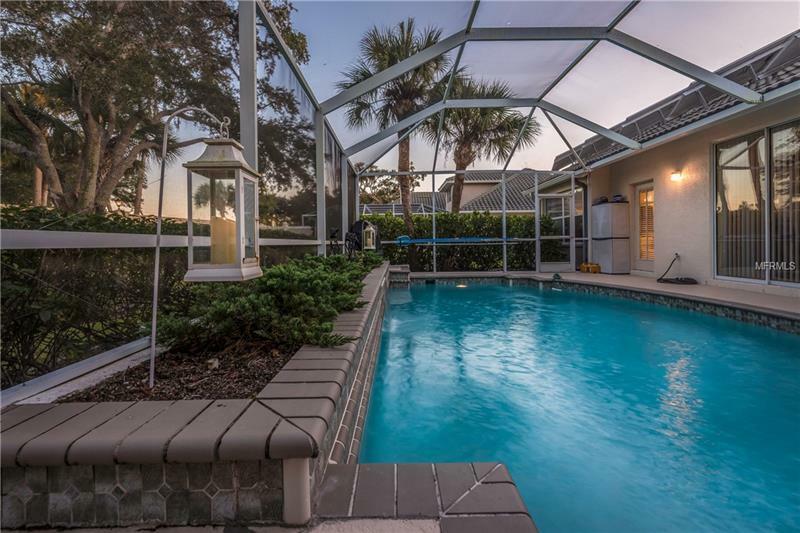 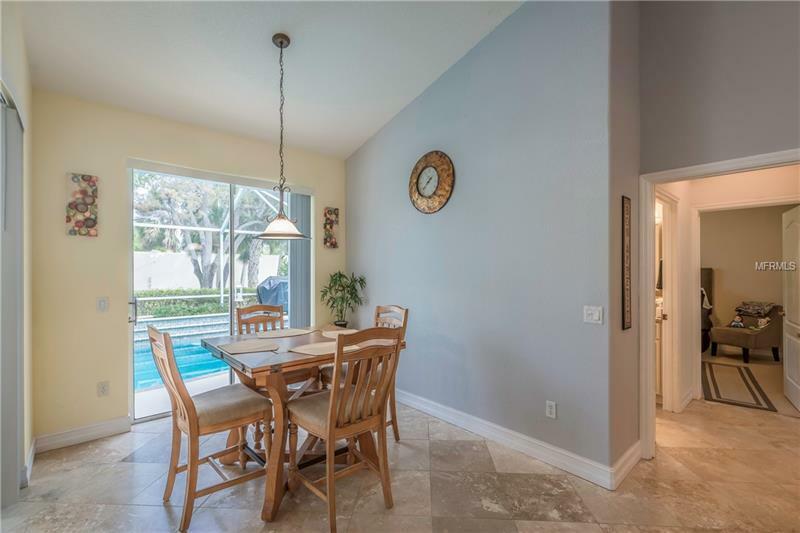 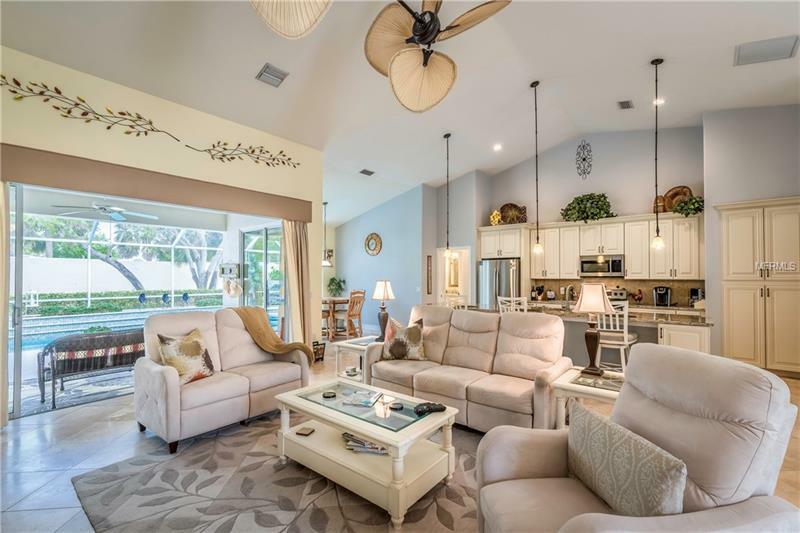 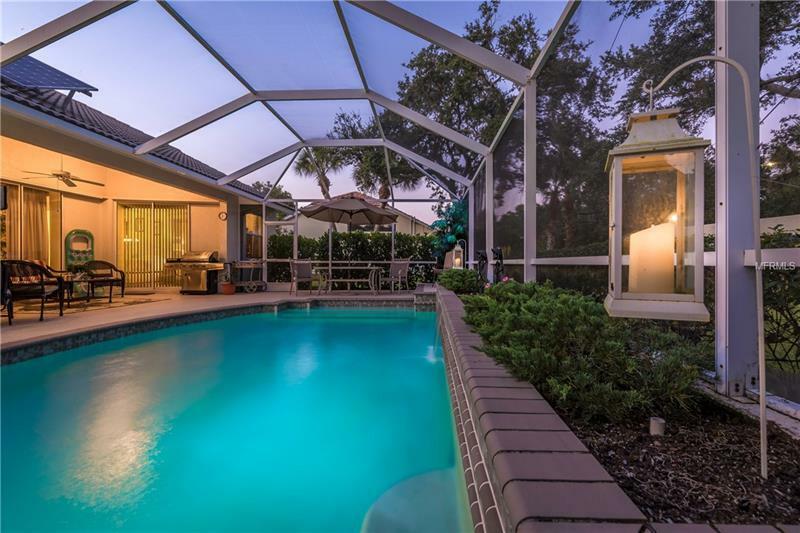 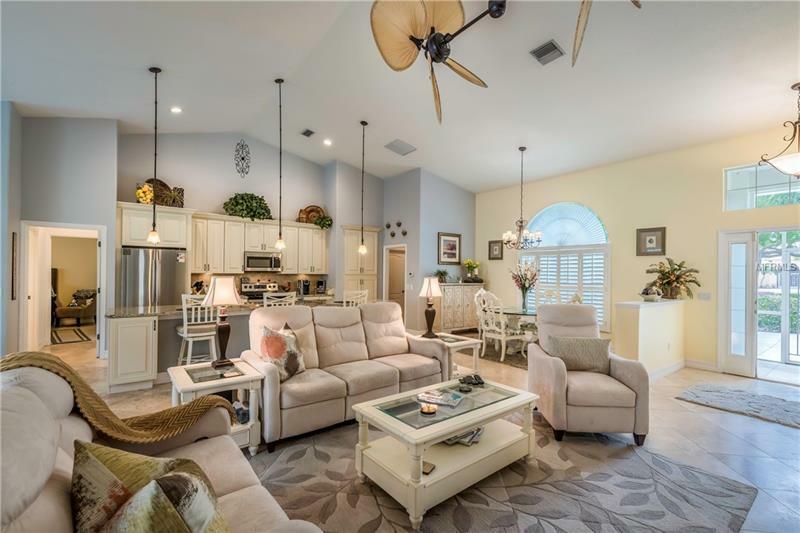 In addition, the area is just minutes away from Sarasota beaches, St. Armand's Circle and all Sarasota and Venice have to offer. 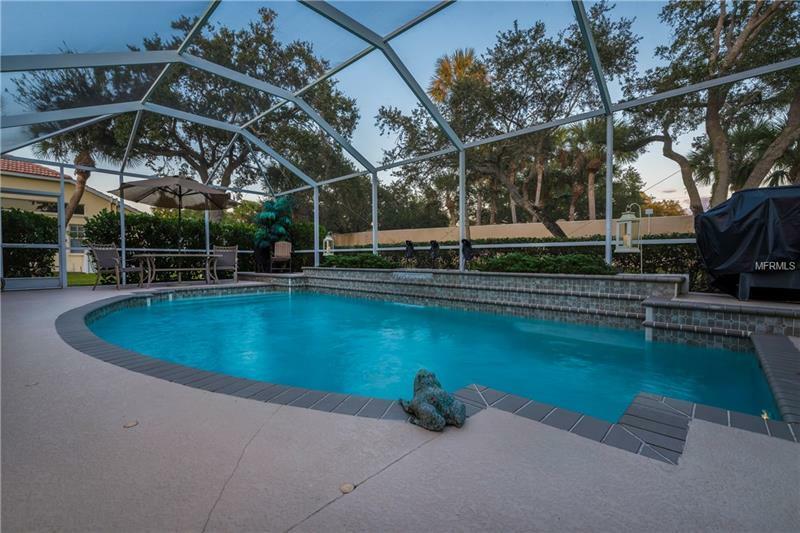 This home is a must see to appreciate all of the updates in this large home which is perfect for a family or winter home. 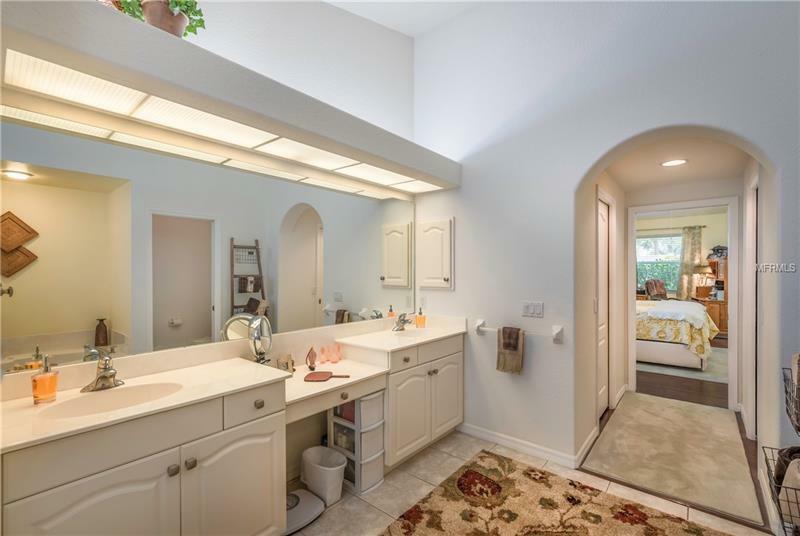 Home Warranty offered with contract.